Ash Wednesday Worship is shared with the congregation of Vale United Methodist Church. 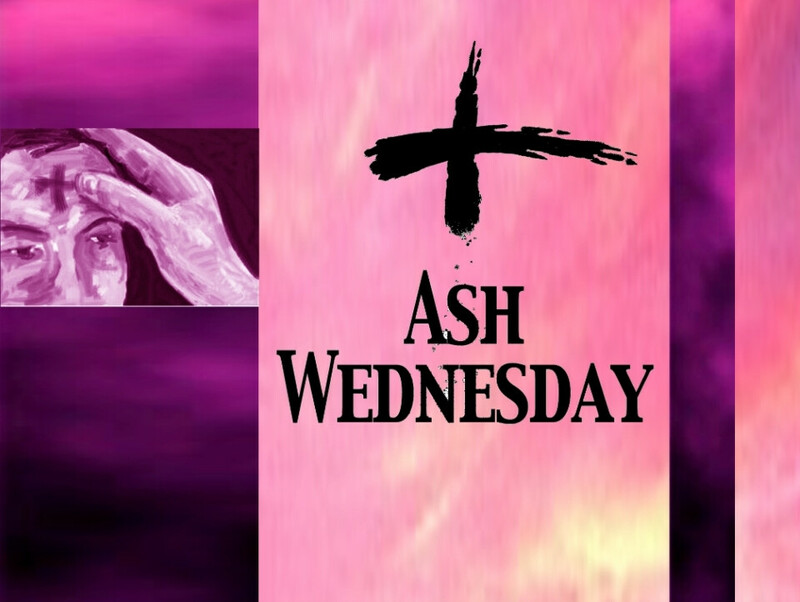 It begins the season of Lent with dust and ashes. We start this time of intensive preparation for realigning our lives with the vows of the baptismal covenant acknowledging our human limitations. We remember we are dust and to dust we will return. Our efforts in this life will one day be reduced to ashes. And in the meantime, we have deeply ingrained habits marked by sin, stained by selfishness, and resistant to our own efforts to change them. This is why Lent begins and proceeds with penitence. Penitence does not mean “feeling sorry” or “feeling guilty,” though these feelings may sometimes accompany the work of penitence. Penitence as we embody it in this service and throughout this season means acknowledging where we are, owning up to it, recognizing we cannot fix ourselves by ourselves, and seeking God’s mercy and power to renew us in the way of Jesus as we seek to learn to follow him either anew or more nearly.